Please see our online calendar for the most up-to-date storytime information. Join us on a magical adventure through some of our favorite books, while developing early literacy skills, social skills and self confidence. All ages are welcome as we enjoy stories, music, poetry, dancing and more! Little Explorers - New Day Added! A collection of sensory and imaginary play ideas and activities to do with kids and toddlers to promote learning and development. This is also a great opportunity for parents and families to connect. 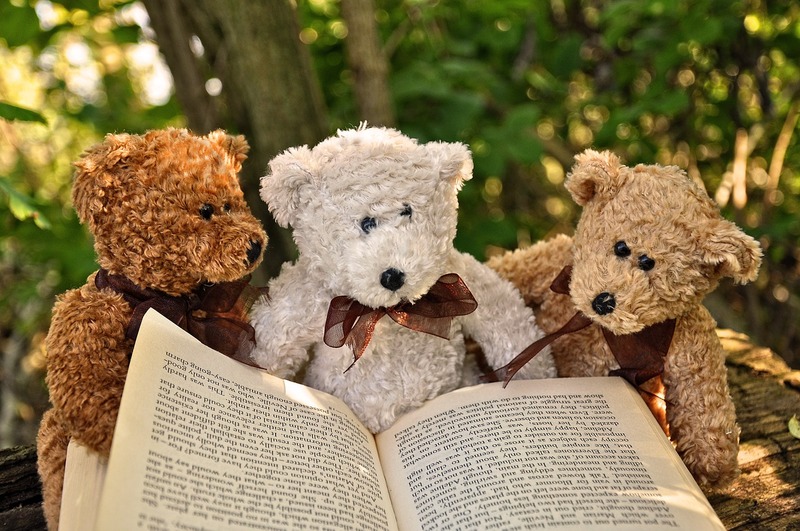 Come enjoy stories, songs, and games with Miss Katie and bring your favorite stuffed animal friend! This storytime will be a time for us to relax, meet some new friends, and listen to some of our favorite stories and songs, both old and new! Come join us for an interactive storytime! 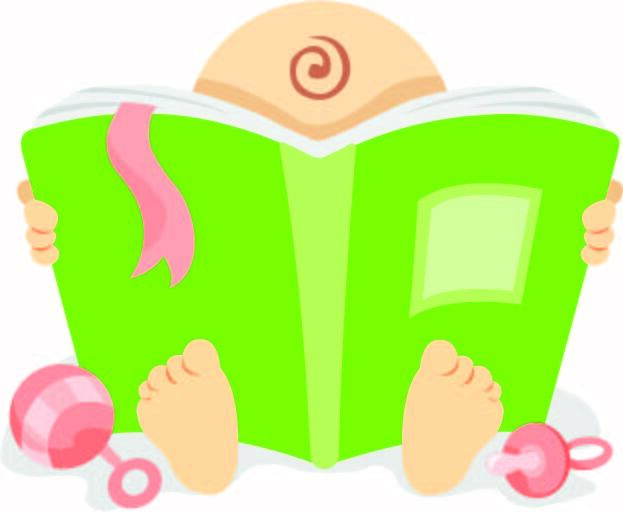 We will rhyme, sing, read, and play all while developing your baby’s early literacy skills. There will be a stay and play afterwards so you can get to know other families in our community. Feel free to stay for our Little Explorers sensory program afterwards in the Children's Room.